The reviewer guidelines are available here: https://joss.theoj.org/about#reviewer_guidelines. Any questions/concerns please let @arfon know. Version: Does the release version given match the GitHub release (v0.1)? 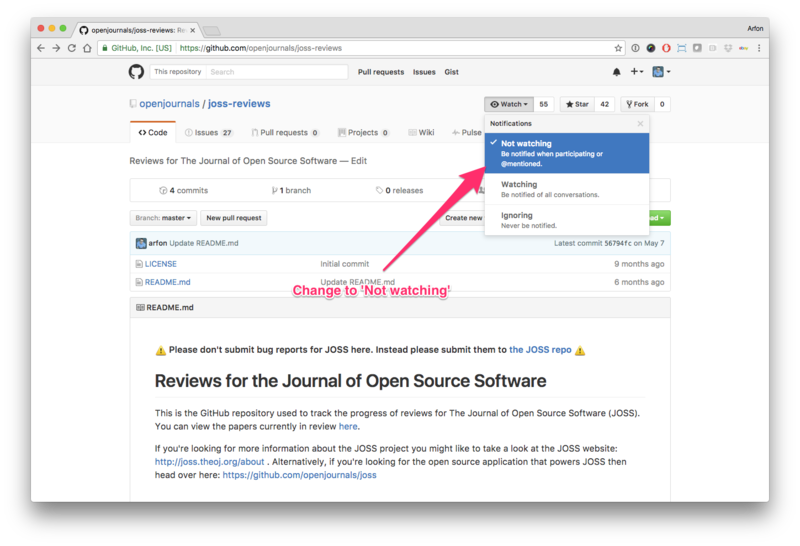 Authorship: Has the submitting author (@jlustigy) made major contributions to the software? Does the full list of paper authors seem appropriate and complete? Hello human, I'm @whedon, a robot that can help you with some common editorial tasks. @lpueyo it looks like you're currently assigned as the reviewer for this paper 🎉.